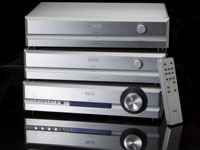 Reno Hi-Fi, Inc. is the number one Pass Labs dealer in North America with a HUGE inventory of Pass Labs products in stock so you can get the PASS product you want right away. New, Demo and Used Pass Labs gear are listed on the In Stock page. If you are looking for a PASS or First Watt product not listed, please ask, and we’ll help you find the product you want. 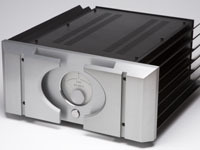 www.PassLabs.com has an ever-expanding wealth of information including photos, announcements, owner’s manuals, product specifications and much more. There are many reviews of Pass Labs products on the “Reviews & Awards” page at PassLabs.com. 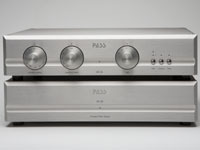 If you are here reading this, you probably know about Pass Labs, but in case you don’t -- Pass Labs is an American manufacturer of some of the very finest audio power amplifiers, preamplifiers, phono stages, and speakers ever produced in world. 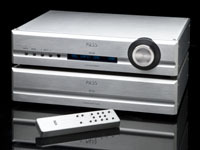 Pass Labs is almost exclusively focused on traditional two-channel analog products with almost no multi-channel home-theatre products. Pass Labs products are built in the small town of Foresthill, which is about a 45-minute drive from Sacramento, in northern California, USA. PASS products are built by hand, in America, with the best raw components on earth and to the most exacting quality control standards. 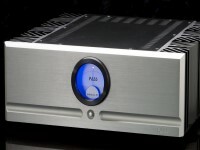 Pass Labs has just released its new flagship three-chassis preamp, the XP-30. 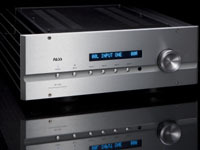 Reno Hi-Fi is offering generous trade-in allowances for other preamps to make upgrading to the XP-30 easy. And with our in-home demo program you can experience the magnificent XP-30 in your own system and know that the XP-30 is right for you. 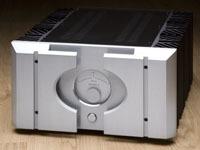 While the XP-30 is a superlative product, Pass’ list price of $16,500 is not out-of-reach, especially with a trade-in. 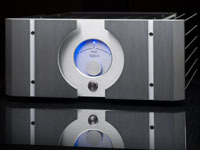 Reno Hi-Fi has already helped many people own and enjoy the XP-30, and all who’ve heard the new three-chassis preamp have found its fantastic performance absolutely gorgeous. 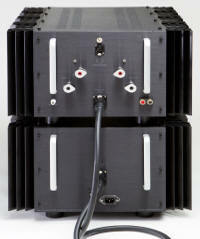 In early 2012, Pass Labs will be releasing their ultra-monster two-chassis-mono (four-chassis for stereo) power amplifiers: the Xs-150 and Xs-300. The Pass Labs summary deign theory essay about the Xs amps is located on the News page of this website. 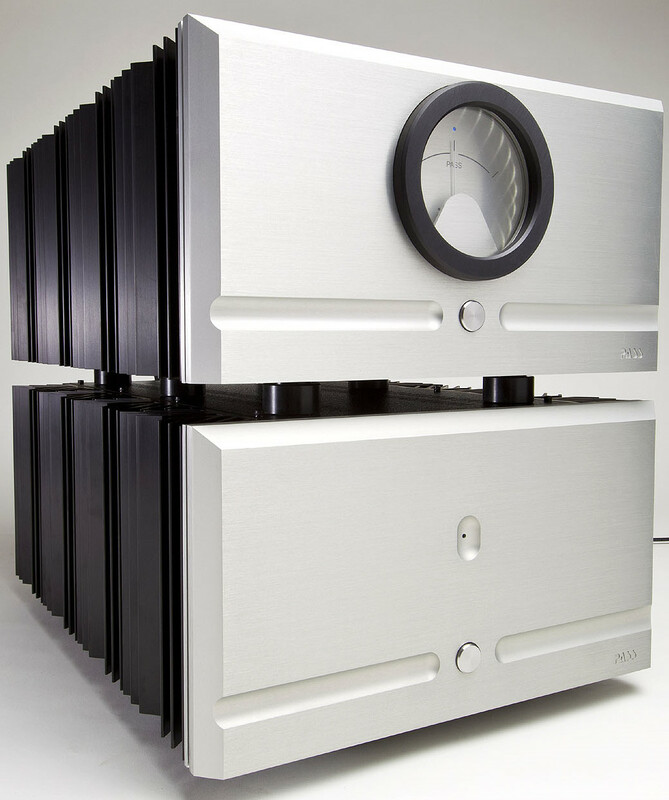 The Pass Labs Xs-150 is 150 WPC into 8-ohms and the list price is $65,000. 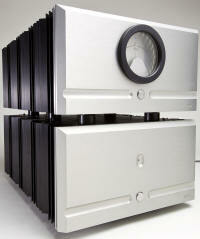 The Pass Labs Xs-300 is 300 WPC into 8-ohms and the list price is $85,000. Below are thumbnail pictures of the new PASS products. 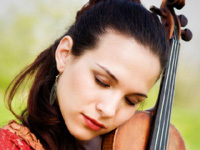 Click on a thumbnail to enlarge the photo. 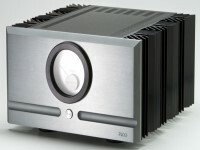 The Xs amp production units may be slightly different than the prototype amps pictured. 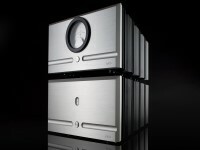 Reno Hi-Fi, Inc. does not sell NEW Pass Labs components to areas within 100 miles of another Authorized Pass Labs Dealer. 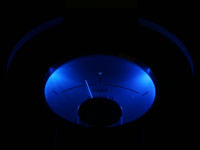 "Pass Labs" new, refurbished, or used amps available for delivery and use to US and Canada only. First Watt amps available worldwide with exceptions of where we have other local representation: Japan, Korea, Hong Kong, United Kingdom and Hungary. Copyright © 2015 Reno Hi-Fi, Inc.